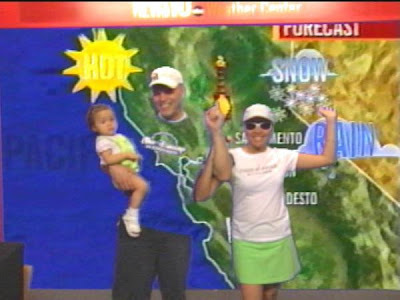 This photo was taken at the NEWS10 Weather Center during the Cal Expo event. We got to experience how to be a newscaster. It was a fun experience for us.